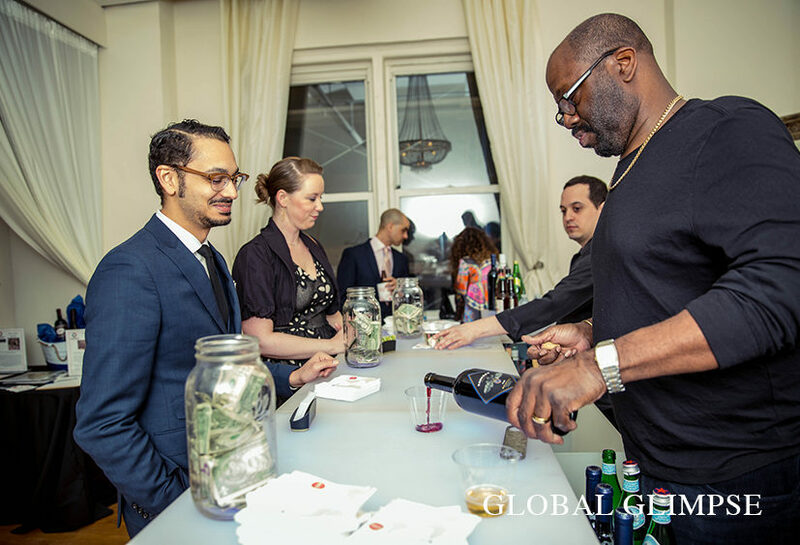 On April 20, Total Beverage Solution was honored to take part as a sponsor for this year’s “Together We Rise,” a charity event benefiting the non-profit organization Global Glimpse. Over two hundred guests gathered to take part in the event—which featured a DJ and a silent auction—and to sip on select wines curated from the Total Beverage Solution portfolio. 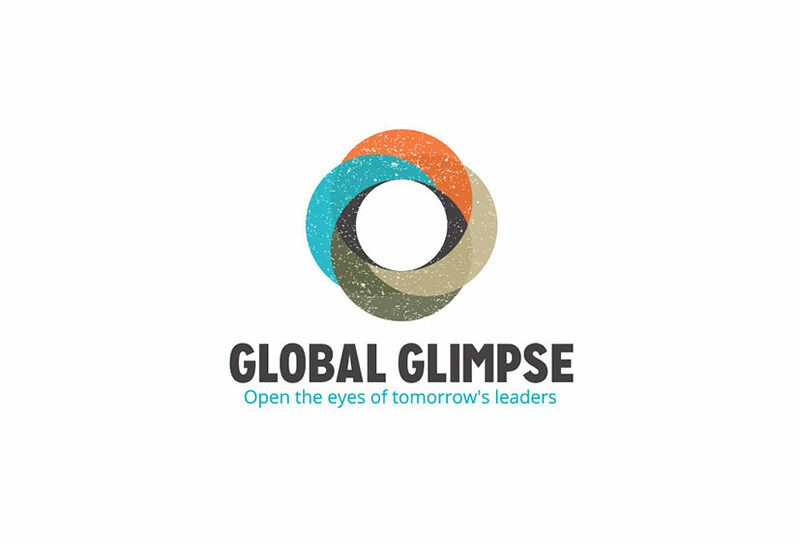 Global Glimpse is a program for low-income high school students that aims to create a greater global awareness, inspire civic engagement and better prepare students for college. They provide a two-year program to participating students through after-school programs and weekend workshops as well as travel abroad service programs to Latin America. At the event, two wines from the Total Beverage Solution portfolio were featured for attending guests to enjoy. The first was our Castello di Bolgheri Varvara 2015, a blend of Tuscan reds including Cabernet Sauvignon, Merlot, Syrah and Petit Verdot that features juicy flavors of black cherry and red currant, with a smooth tannin finish. Our Kono Sauvignon Blanc 2017 was also spotlighted, a crisp and fruity white wine with delightfully acidic notes that make it a perfect spring sipper. Proceeds from the event will be given as service-focused travel scholarships to New York City high school students enrolled in the Global Glimpse program, helping these young students to assist the less fortunate around the world. Total Beverage Solution believes that investing in our nation’s youth is an important step in creating a thriving community at home. 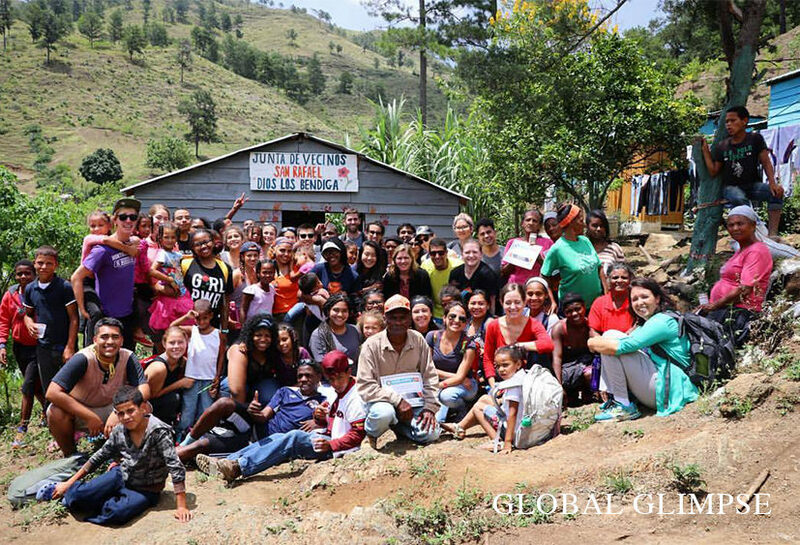 To learn more about Global Glimpse and to donate to their cause, please visit globalglimpse.org. See pictures from the event on Facebook here.